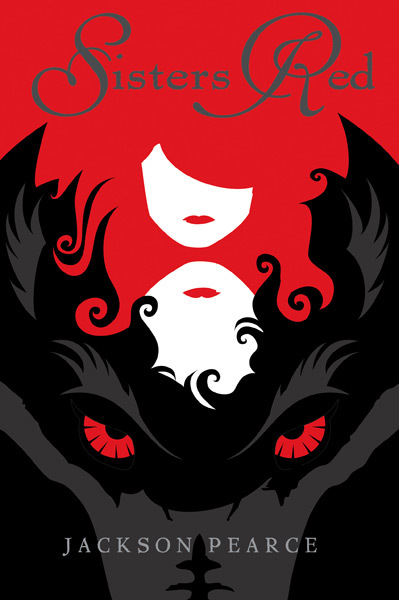 When I first saw the cover to Sisters Red, Jackson Pearce's first book in her series of retold fairy tales, I fell in love immediately. The black and red color scheme was something that was old and tired, but the way that it played out on this cover was brilliant. 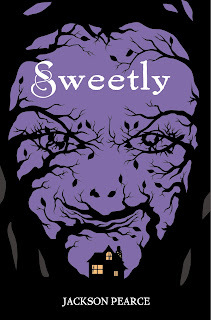 It was so clever, and so pretty--even the title font reminds me of something you'd see on an old book of fairy tales! 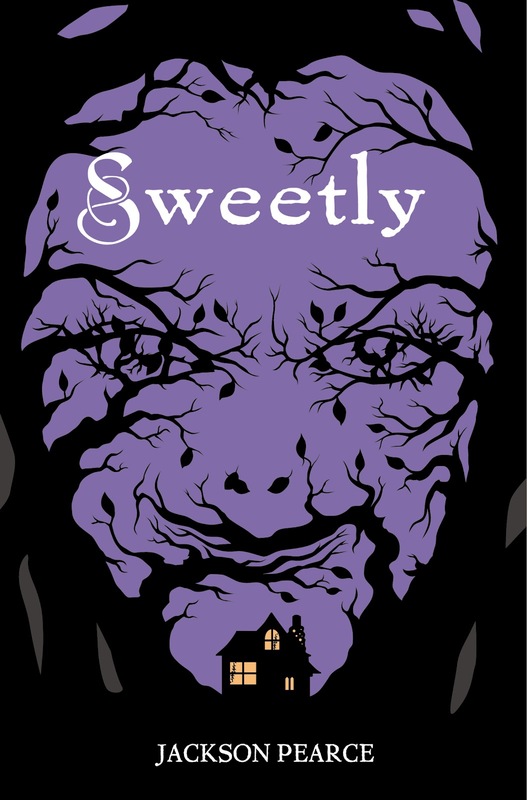 I wondered how Little, Brown could come up with another cover that would even match Sisters Red when Sweetly came out...and I was so delighted when I saw the Sweetly cover. In my opinion, it was even better than the Sisters Red cover--there are so many tiny details and elements to take in, and it matches the story perfectly! 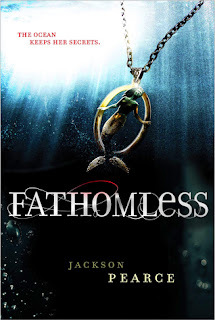 Okay, don't get me wrong--this is a gorgeous cover as well. I especially like the font. But...it's pretty ho-hum. 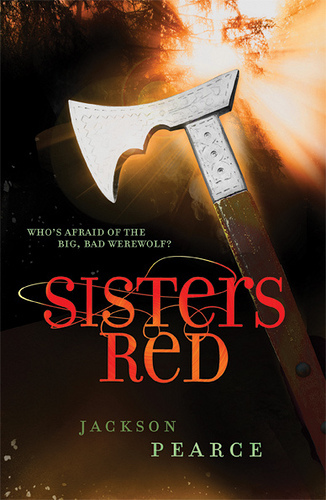 It looks like a lot of supernatural covers out there, and it doesn't have the unique look, that memorable design of Sisters Red and Sweetly. It was a little bit of a disappointment. I point these out not because the covers are bad--they're actually really nice. I would probably like them a lot more if I had never seen the originals. 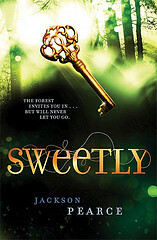 But the flashy fonts and colors aren't what make covers so cool--it's those unique elements that you can't find on half of the book covers in the bookstore. The design that makes you go, "OH!" and then purchase the print copy rather than download it, because it's a cover that you want to own, want to touch, want to share. I know I'm a blogger and a big promoter of books in general, but I have also learned how to be a bookseller in this past year, and I think that as everyone is worrying about the impact of e-books and the future of print books, covers like Pearce's originals are going to be what sells print books. Covers that take the book from something that you read to a sort of showcase item that you want to own because it's so cool, and an intangible file just won't compare to. I don't know the details of why Little, Brown gave these books a cover lift--I rarely do when I make these sorts of posts. I wish I had that insight. I don't mean to come off like I'm complaining, but I am interested in knowing what you all think about this cover issue. Weigh in below in the comments! The original covers are startling & unique & quite brilliant. Why mess with a good thing?